And my covenant will I establish with Isaac, which Sarah shall bear unto thee at this set time in the next year. 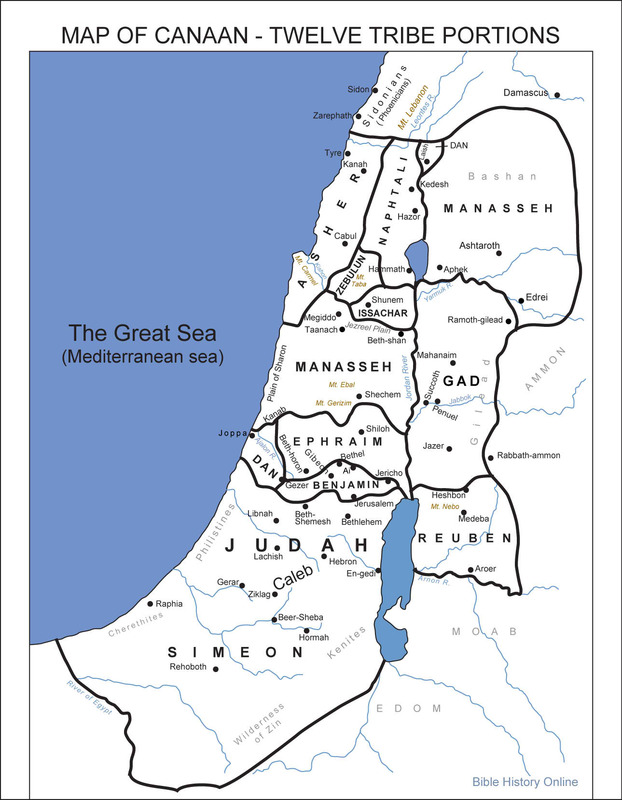 These are, firstly, the covenant that say: For god to be their god and all the land of Canaan will be their inheritance. Secondly, the covenant of circumcision. I believe the covenant of circumcision was meant for Ishmael likewise as he was circumcised. So on the context of objectivity, which covenant was promised to Isaac? Was it the first or the second? We can say, the covenant of circumcision was for ishmael likewise but the first covenant specified could only be for isaac. So on the context of objectivity, we could say, that the promised covenant established with isaac was the one saying, FOR GOD TO BE YOUR GOD AND FOR ALL CANAAN TO BE YOUR INHERITANCE, as indeed all the land of Canaan was given to his seed. Meaning, isaac and his seed was promised a rather godly state wherein personally, they were chosen as a people having divine authority over them, that is, for god to be their god. Could such covenant be merited to for Ishmael and his arab descendants, for god to be their god, in their collective state? Biblically, No. As Ishmael’s progeny–Muslims–inherits his character, a wild man, so as specified in Gen 16:12. How are Muslims a wild man? So on that note, being in war against God, these islamic countries represents islam as by the notion, islam would dominates the world, therefore islam wars against god making it impossible to think that Ishmael and his seed had ever a covenant for god to be their god. It could only be for Isaac. Seek ye out of the SEPHER (WRITING) of the LORD, and read: no one of these shall fail, none shall want her REUTH (ADDITIONAL ONE): for my mouth it hath commanded, and his spirit it hath gathered them. It was never implied, that that is the Quran as it needs additional ones such as the hadith’s, gospel and Torah so as it specified. Therefore, only the biblical manuscripts fit this prophecy as the writing of the lord. Would this writing be corrupted or lost? Impossible. Bec it was promised: no one of these shall fail. So on that context, Quran cannot be the writing of god as this particular writing of god would exist and never fail. Meaning, this writing of god would coexist with quran as it won’t fail yet it dont need quran as by saying: none shall want additional one. Lastly, everything about life and godliness was already given, implying, everything about salvation was given therefore what need is there for Islam? It proves by this fact that Islam is falsehood. So without any incoherence, there could not have been any possibility of any covenant in this aspect: for god to be their god, that was established with ishmael seeing that firstly, ishmael’s progeny–muslims–would war against god. Secondly, Quran is not the writing of god therefore as a foundation, its basically falsehood. Lastly, everything about salvation was already complete before Islam thus making Islam false. It only corroborated one thing. The covenant established with isaac therefore was for god to be their god, meaning, religion of god would emerge from this lineage and not from Ishmael. Previous WHO WAS THE CHILD SACRIFICE: ISHMAEL OR ISAAC? IS FELIX MANALO REALLY THE "IBONG MANDARAGIT"?